Lin Clark (@linclark) is a code cartoonist. She takes coding concepts and turns them into cartoons. She also works in Mozilla’s Emerging Technologies group, where she gets to tinker with things like WebAssembly, Servo, and Rust. 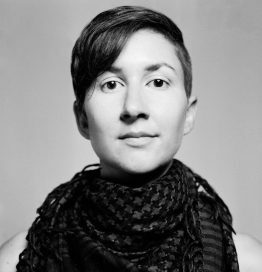 In previous lives, she worked at npm, was a core contributor to open source projects like Firefox’s developer tools, and contributed to HTML data standards. Lin is also famous for her awesome cartoon illustrated articles on her code-cartoons.com blog and on hacks.mozilla.org, if you haven’t already make sure to give it a read.